Last week Moto X (1st Gen) 2013 got the Android Lollipop 5.1 update. But as mentioned in that post, David Schuster promised that he would give us an update regarding Lollipop 5.1's availability soon for Moto E & G. Earlier he said that, they've run into a few complications so as soon as timing becomes a little more clear he'll post an update. Which is in correspondence to Moto G (1st Gen) & Moto E (1st Gen). So following is the update. 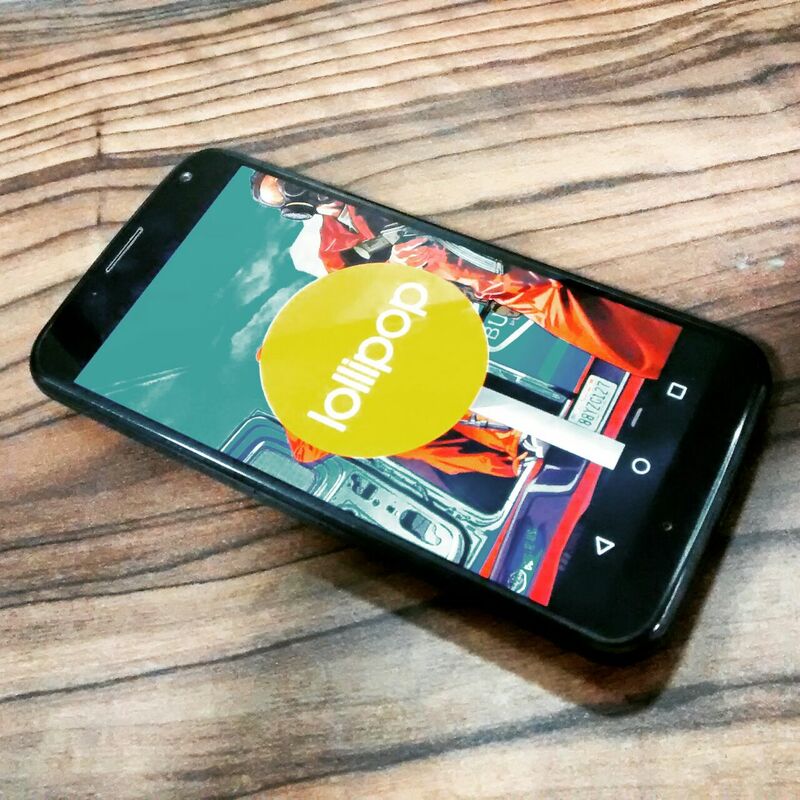 David this week informed us regarding the availability of Lollipop 5.1 for Moto E (1st Gen). He said that, they've been working real hard to make lollipop 5.1 run smoothly on that dual Core Chipset. He added that the update is going to be a very large update, so expect it to be about 700-800MB's(Roughly). They're starting full Soak test for Android Lollipop 5.1 upgrade for Moto E(1st Gen) for all unlocked (Retail units) models in the following countries. -Soak test for Moto X (1st Gen) on AT&T has started. -Moto G (1st Gen) owners you will get proper info soon, while Soak test is already available in Brazil.